Hi, Bhavana here today. 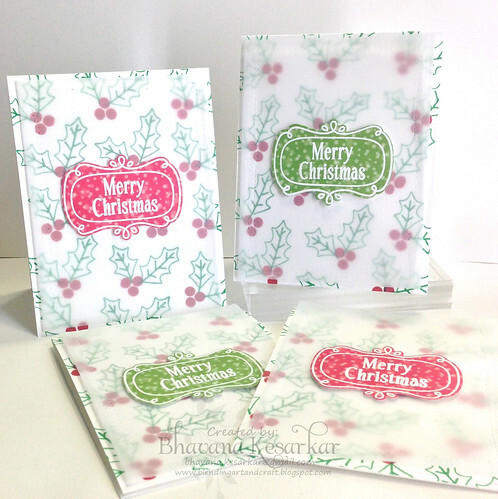 I have a set of christmas cards to share which I made using Hero Arts and this month’s collaborating partner Lawn Fawn. 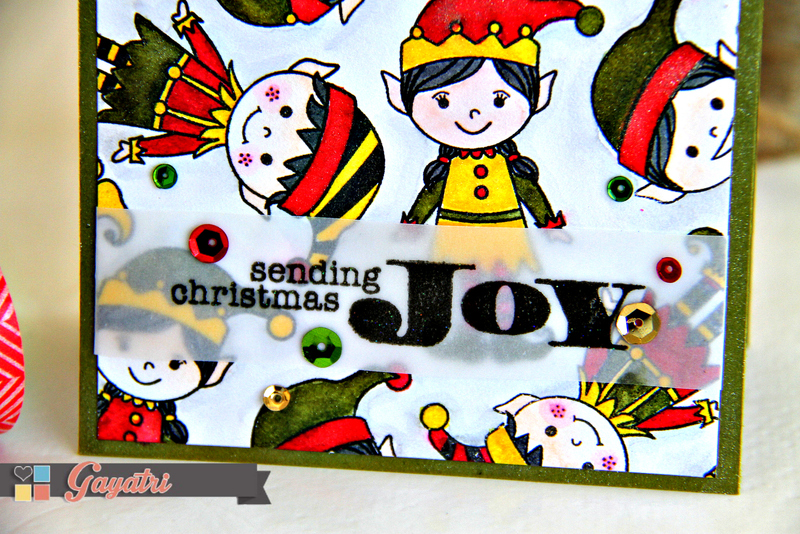 Have used Hero Arts Holiday petals and leaves stamp set. 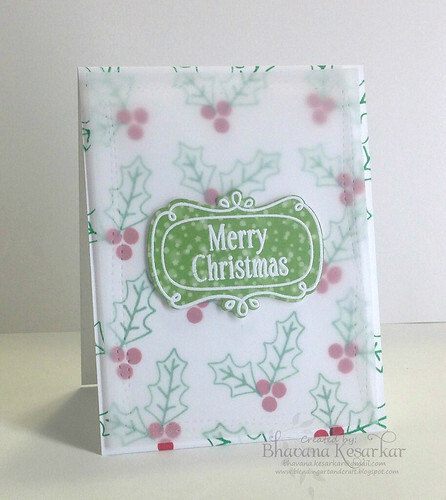 Have stamped holly leaves and berries on the background. The frames are white embossed and die cut using Lawn Fawn’s flirty frames stamp set and dies. Also for the frames I have used Lawn Fawn’s lets bokeh in the snow. Hi, Jessica here! 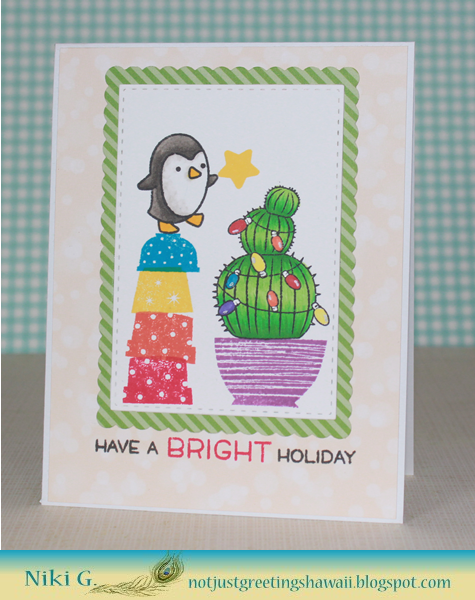 This month we are collaborating with Lawn Fawn and my card for today uses one of my favorite Lawn Fawn stamp sets! I started off by watercoloring the background panel with distress inks. I let them dry and then stamp the background stamp with versamark before heat-embossing it with white powder. Next I stamped the birds and word bubbles with copic-friendly dye ink and cut them with my Scan N Cut. I colored the birds with copics and then popped them off my card base with foam mounting tape! It’s a bright and cheery card that will be perfect for my musical friends! Thanks so much for visiting today and don’t forget to play along with our current challenge: Cards for Kids!! Is awarding a gift certificate to one random lucky entry! This is Gayatri here today with my solo post. I have a Christmas card to share with you today. 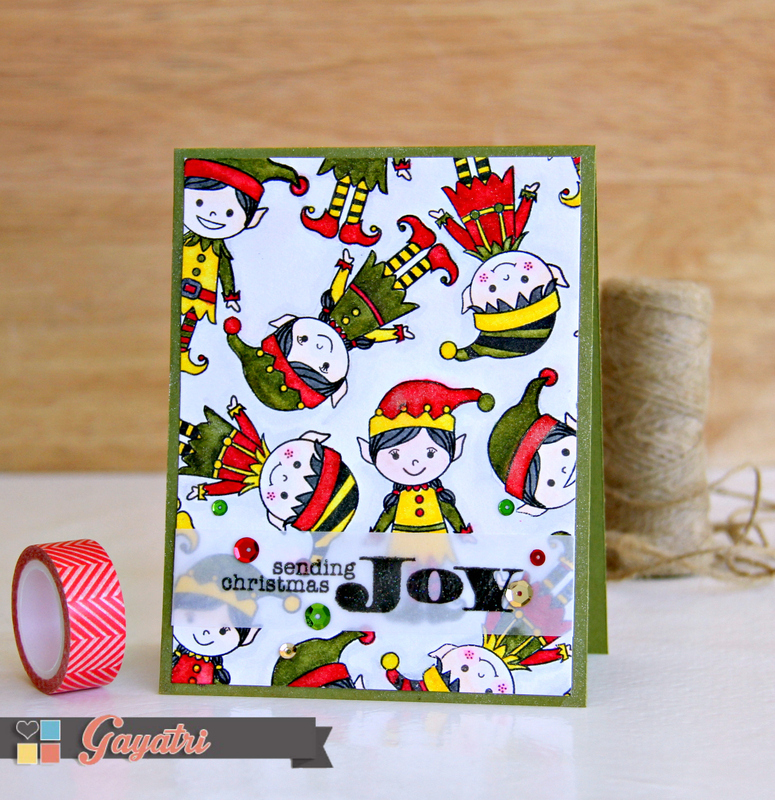 This card is made using the Santa’s Elves stamp and cut. Here is the finished card. I stamped all the three elves randomly on watercolour cardstock in black waterproof ink. I used Versafine Onyx Black ink. My favourite black ink. I then watercoloured them with Zig Clean Brush watercolour pens. I wanted bright intense colour. So I coloured the images without any shading or using water. I enjoyed watercolouring. I then brushed all the watercoloured images with Wink of Stella shimmer pen to add shimmer. Then I trimmed the paper quarter of an inch to the card front. The sentiment is from a older stamp set also from Hero Arts. I stamped the sentiment in black ink and clear heat embossed on vellum strip of paper. I wrapped the paper around the watercoloured panel and secured it at the back. I adhered this panel on a green card base. Then embellished with Classic Christmas sequins mix from Pretty Pink Posh. 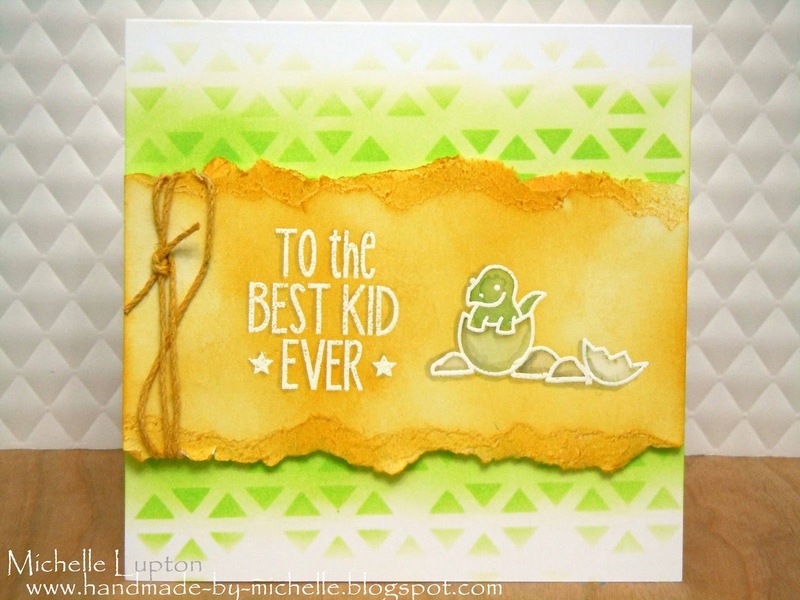 I also brushed the green border of the card base with Wink of Stella shimmer pen. Here is a closeup. Hope you like my Elves holiday card and inspired you to make your own. 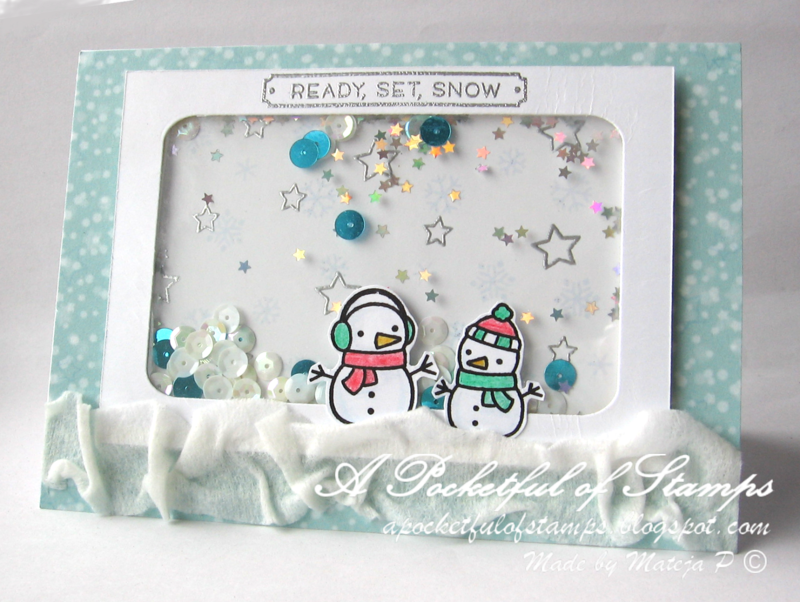 Hi, Isabel here to show you a simple card that I made using the new stamp ‘Sparkle borders’ by Hero Arts. It´s so full of possibilities for all seasons and celebrations. So I decided to get a one layer card, clean and simple look, but to add vibrant colours. 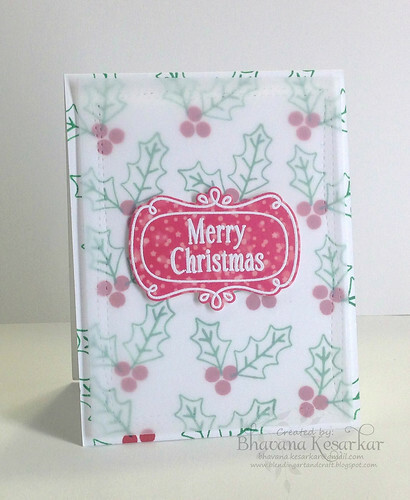 I stamped everything with Versafine Onyx black ink and added clear embossing powder by Hero Arts. Then I played with my Zig Clean Color Real Brush markers for ten minutes. I started colouring three balls with each colour, then filling the empty ones checking the colours around. My idea was to get a random colour look. Did I get it? I hope you like it. Don´t forget to check the current challenge at A Blog Named Hero. Our generous sponsor, Simon Says Stamp, will award one random entry with a $25 gift voucher. We are also super grateful to our collaboration partner for October, Lawn Fawn! Now it’s your turn. Link your new project in the linky tool down bellow.